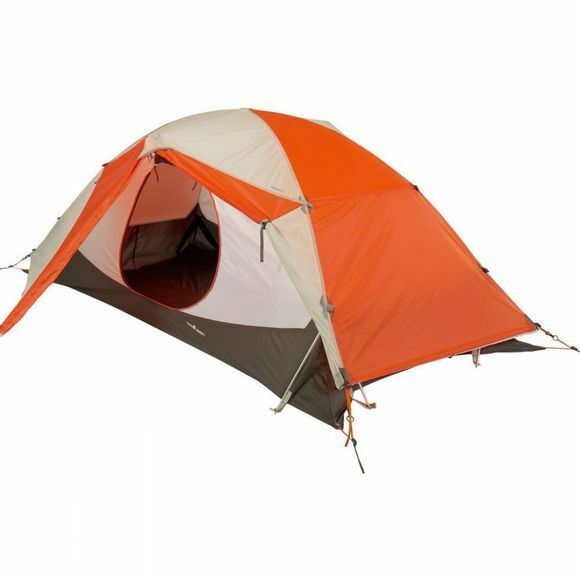 The ingenious Trident Corner pole design of the Tangent 2 gives it the strength of an expedition tent, while the weight is more what you'd expect from a three-season backpacking tent. Where the poles contact the ground, they each divide into three short struts; short poles are more rigid than long ones, so this provides exceptional stability. The upshot? 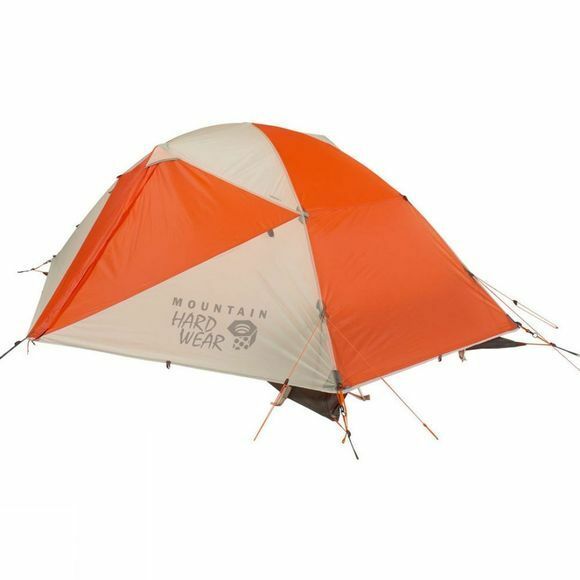 You don't need a heavy, complex pole framework to deliver strength, so you can have the breathable airflow of a double skinned tent, but the minimal weight of a single.